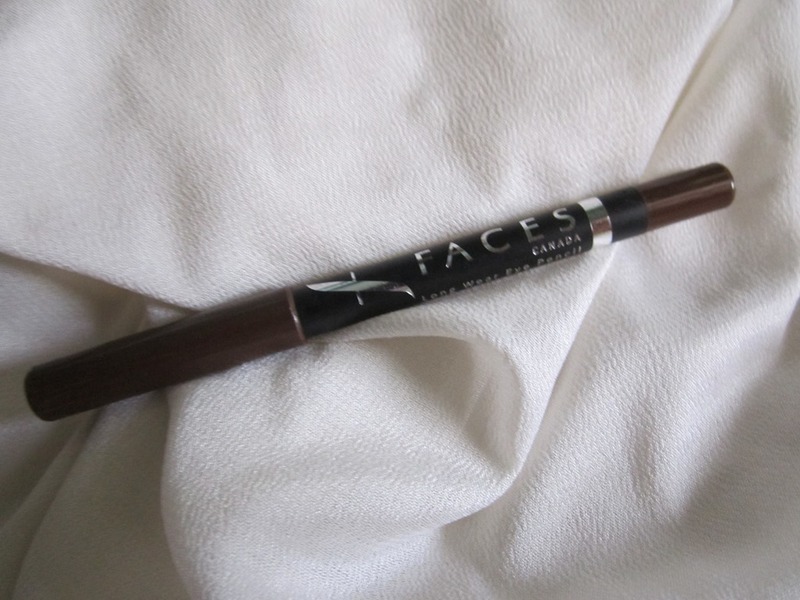 ABOUT:Love your lips like never before as FACES Cosmetics introduces a revolutionary Lip smoother that nourishes your lips with moisture lock formula. Shea butter and jojoba oil being the base ingredient, it provides an occlusive layer on the lip surface to seal moisture on our lips and protect them from external exposure. So leave behind your dry, chapped or unhealthy lips and enjoy the season with naturally pink lips. 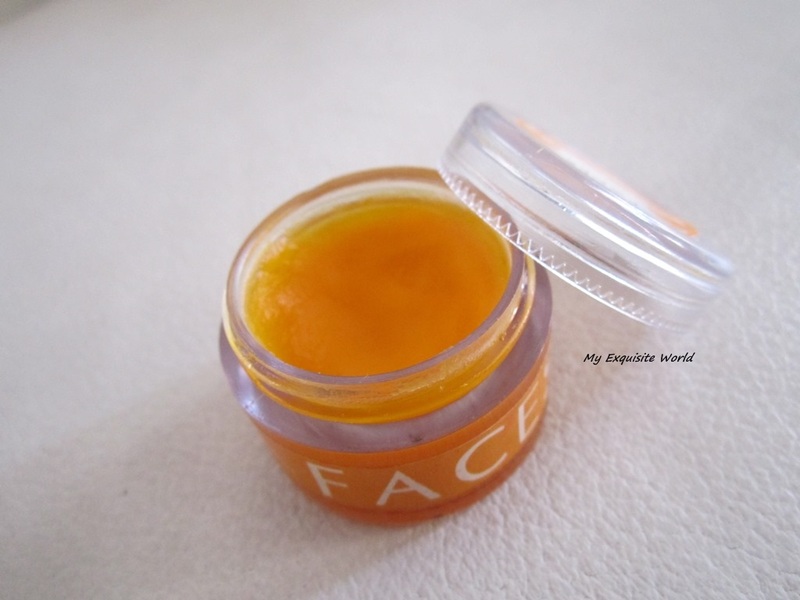 Bees wax, Shea Butter, Cocoa Butter, Tocopheral Acetate, Glyceryl Mono Sterate, Glycerin, Soyabean oil, Almond oil, Sunflower oil, Color, Mixed Fruit fragrance. PRICE: Rs.199 for 9 gm. 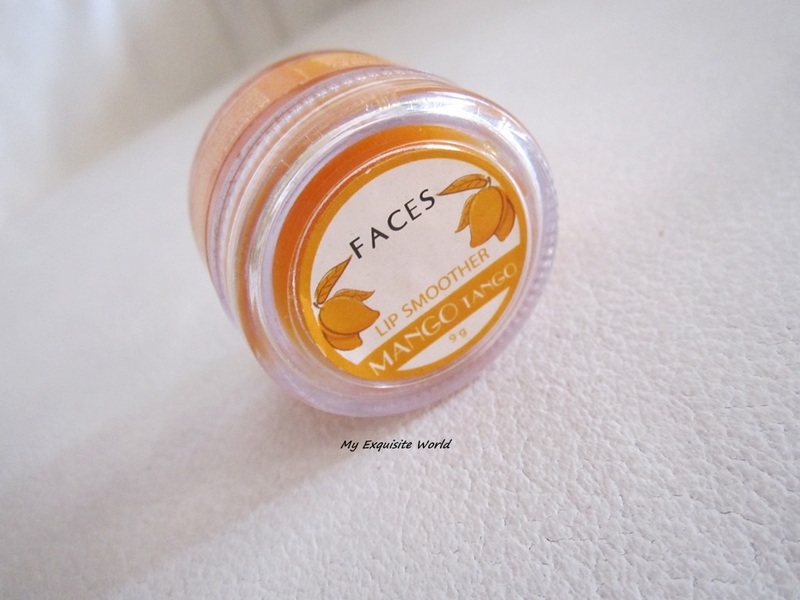 PACKAGING:The packaging is cute and very bright however,the tub kind of packaging is a bit unhygienic as you have to dip you r fingers to pick the product.It is sturdy. 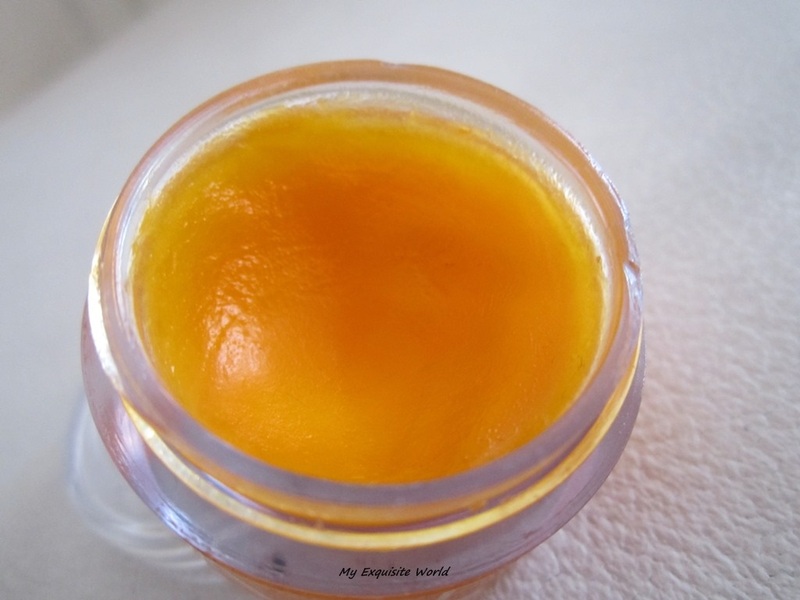 SHADE:The lip smoother appears to be orange-colored in the tub but when swatched or applied on lips,it comes out to be very sheer,almost negligible amount of light yellow tint. 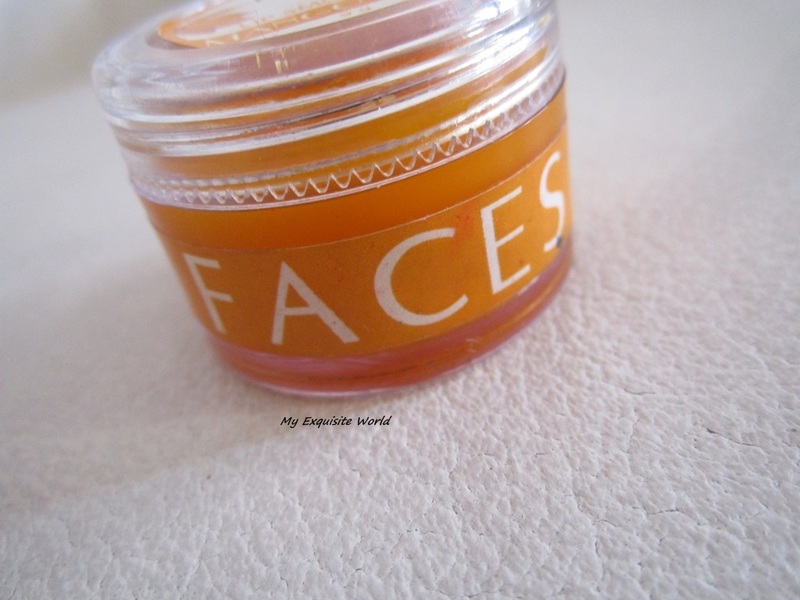 MY VIEWS: Winters are here and we all need some amount of extra hydration for lips.I have been using Avon lip balms,Oriflame tender care for que a while.I was gifted this by one of my friends and gave it a try and I am loving it quite a lot these days. 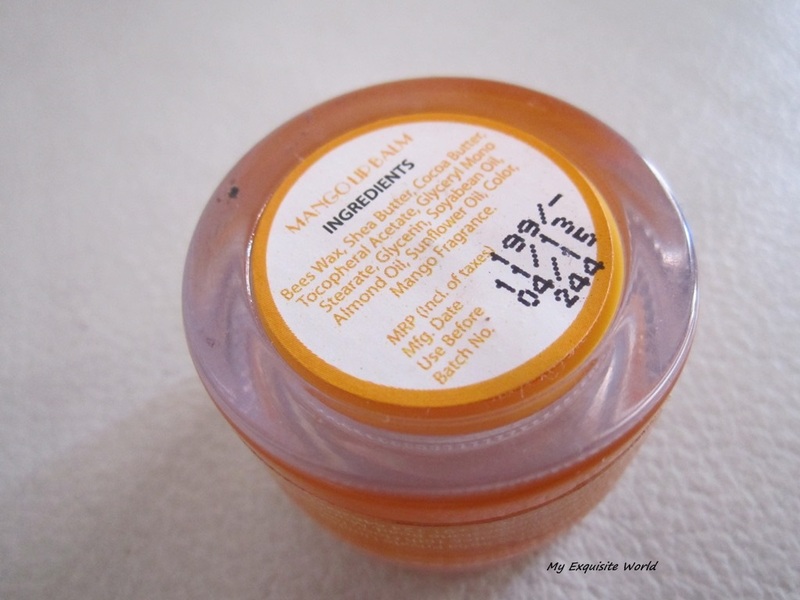 The first thing that you notice the moment you open the tub is that the balm is heavily fragranced with mango flavour.Even when applied on lips,the fragrance stays for about 10-15 minutes.I have a little nausea problem and this does give me slight nausatic effect.The lip balm hydrates and moisturizes lips really well. 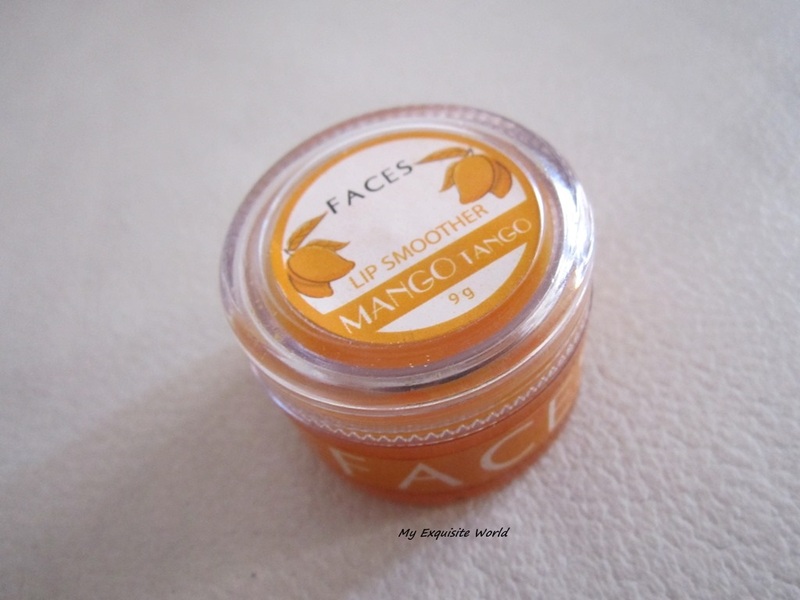 The texture of the lip balm is very soft and smooth. It glides easily on the lips and instantly makes it soft. It is not too greasy or sticky. The lip balm once applied on the lips has a slight sheen, not very glossy or shiny.It provides just enough a mount if moisturisation to my lips which are not very dry at the moment but those with heavily dry and chapped lips will have to resort to some extra care.The lip balm provides slight sheen to lips which makes them appear glossy and healthy. The hydrating effect stays for about 2 hours and then you need to reapply it.At such a price,I expect some spf,better staying power and hydration. RECOMMENDATION:It’s not bad but not good either.Anyways,I am simply enjoying a change from my essentials and using these.But if I has to opt for one,it would definitely be Oriflame tender care! This is the best brown pencil that I have.Have you tried it???? Soft, gentle pencils in a rainbow of shades. 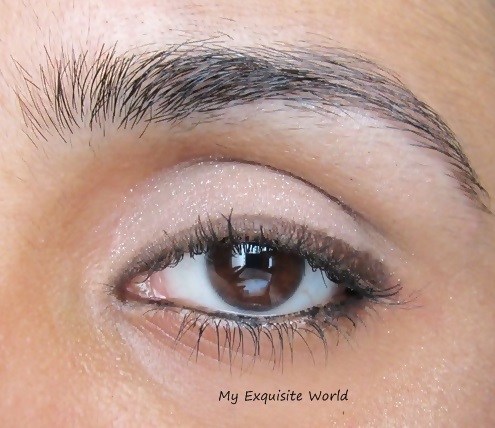 Use them to enhance your natural eye color for dramatic effect or give you that bright-eyed glow. PACKAGING: These eye pencils come in regular sharp enable pencil packaging. SOLID BROWN: The shade is a gorgeous deep chocolate brown.It is matte sans any shimmer or sheen. 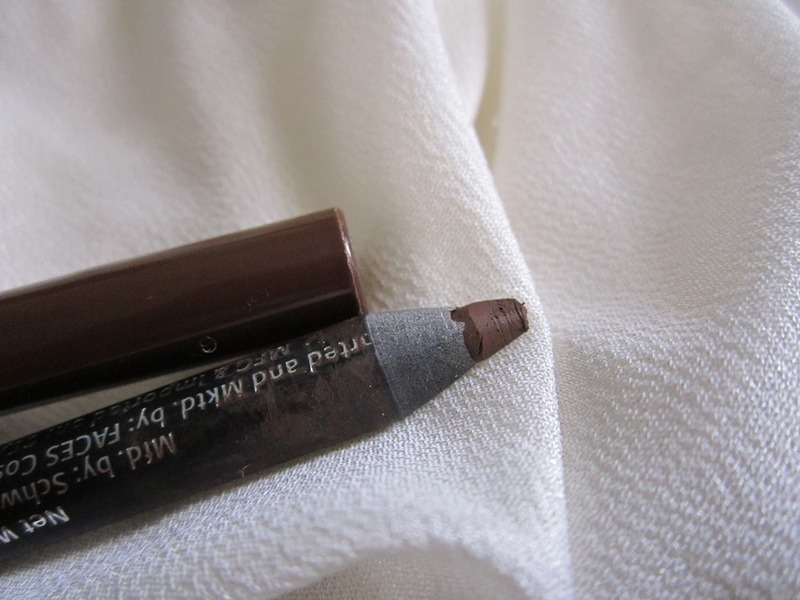 MY VIEWS: Th is my only brown eye pencil as I never felt the need to get another one.It is perfect in everything .It is creamy,glides on like a dream,soft.I apply it on waterline also and it has never irritated my eyes.I love the matte finish it provides.Also, the staying power is excellent.It stays till the time I remove it. 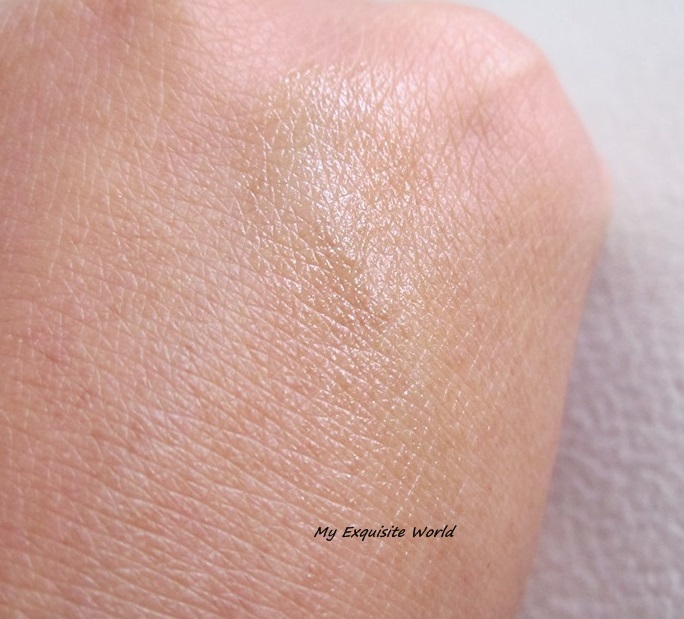 It is highly pigmented and one swipe gives full color. 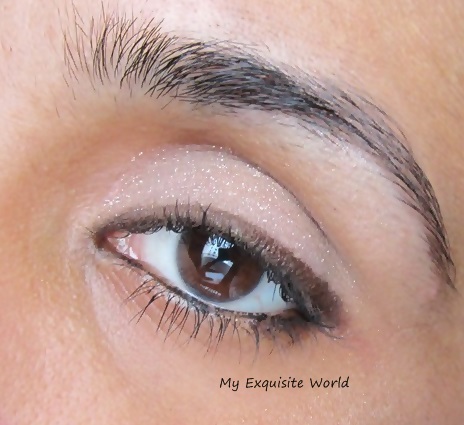 A gem eye pencil for me!! has to be sharpened which leads to product wastage. 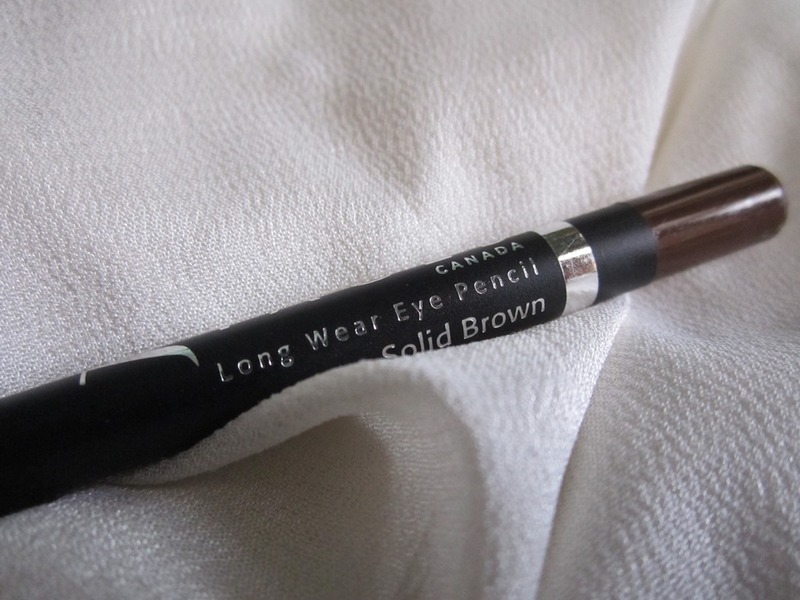 RECOMMENDATION: It is a necessity in every girls makeup vanity to have one good black n brown eye pencil,liner and this is one of the best eye pencil I have had.Highly recommended! !